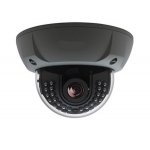 Product Features: 1/2.7" CMOS Sensor Waterproof / Weatherproof Box Camer..
Key Features: 1080P resolution signal transmission distance of 10km Supp..
Key Features: 1080P resolution signal transmission distance of 20km Supp..
Key Features: 1080P resolution signal transmission distance of 40km Supp..
Key Features: High quanlity20-bit Support high resolution(HD) Form..
Key Features: Input: 1 channel(HD-SDI) Output: 2 channel(HD-SDI) 1..
Key Features: 2 x HDMI-In and 2 x SDI-Out High quanlity20-bit Supp..
Key Features: 1 SDI-In / 4 SDI-Out High quanlity20-bit Support hig..
Key Features: Input: 4 channel(HD-SDI) Output: 4 channel(HD-SDI) 2.. 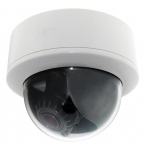 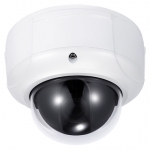 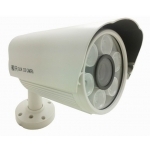 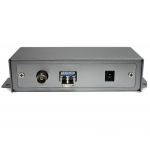 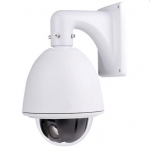 Product Features: 1/3" Panasonic Progressive Scan Color CMOS Sensor 1080..
Function Summary 1/2.8" 200W Exmor CMOS sensor IP67 Waterproof / We.. 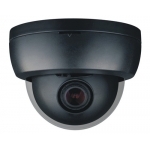 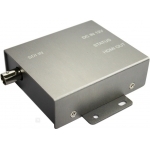 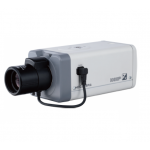 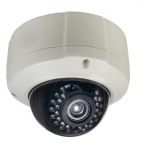 Product Features: 1/3" Panasonic Progressive Scan Color CMOS Sensor 1080 (1920.. 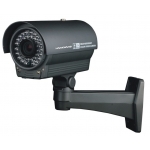 Product Features: 1/3 Panasonic CMOS Sensor Waterproof / Weatherproof .. 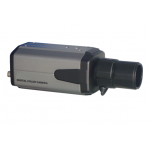 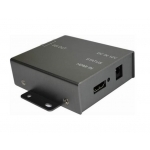 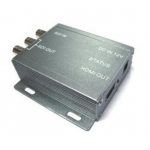 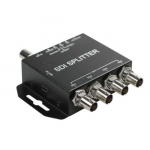 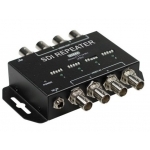 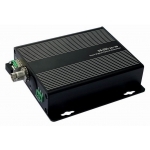 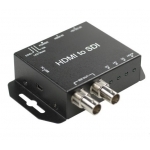 Product Features: Super Resolution HD-SDI 1080P 1/2.8 inch 2 Maga pixel Sony progre.. 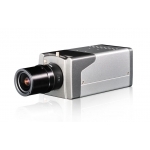 Product Features: 1/3" Panasonic Progressive Scan Color CMOS Sensor ..